Attached please find a description of the new NSF SBIR Phase 0 program. Please share this with your startups that are planning to submit SBIR Phase I applications. Phase 0 applications may be submitted directly online at the following link. Also, here is the link for the NSF’s press release that describes the program (referred to as Phase 0 I-Corps). There are growing dark clouds on the horizon for the future of IPOs. It looks likely that Spotify will run a direct listing, bypassing bank underwriting on the way to the public markets. Blockchain is increasingly drawing the attention of retail investors cynical of IPOs and their corruption . And funds like the SoftBank Vision Fund are increasingly raising private capital to protect companies from the ravages of vulture funds. NY-BEST welcomes all energy storage industry leaders, technology developers, grid and transportation experts, researchers, entrepreneurs, policy makers, engineers, academics and interested investors to attend and meet our many speakers and exhibitors as we discuss the future of energy storage in New York. Last week, Governor Cuomo announced a plan to help eliminate the skills gap in New York. 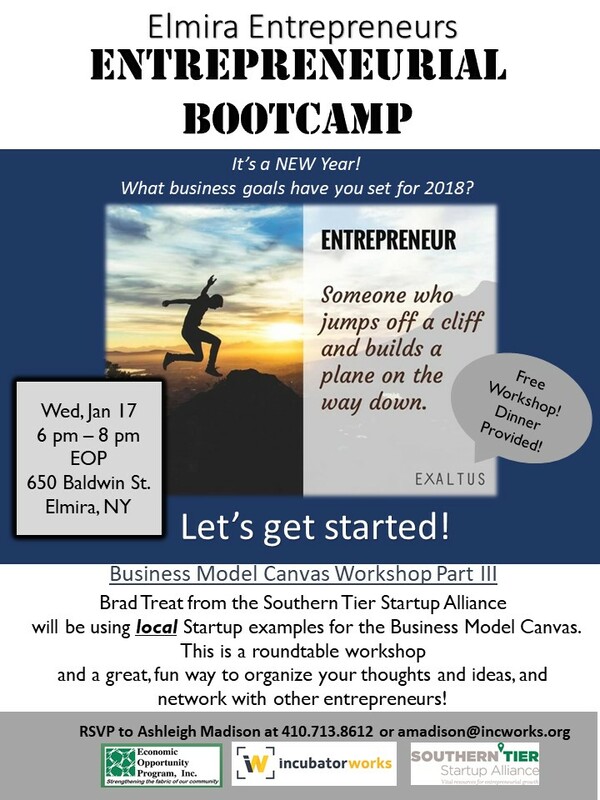 Cuomo is proposing a variety of workforce development initiatives including an additional $175 million in state money that will be available for regional efforts to address workforce needs — $150 million will be new money, and $25 million will come from existing sources. For that money, the state will create a consolidated funding application for workforce investments that will allow regions to invest in strategies to help businesses meet their workforce needs and improve talent pipelines. The focus will be on industries that need a growing number of workers, such as clean energy, health technology and computer science. I n a year that held no shortage of dramatic twists and turns on the national and international stages, NYC’s seed market came to its own interesting conclusion. In Q4, the city saw just 26 seed deals, a figure down 33% from Q3 and 38% from this time last year. 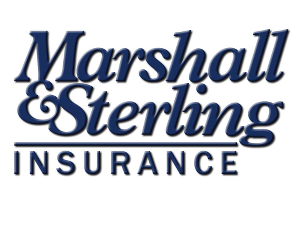 Despite this drop, however, total funding came in at a healthy $53 million, increasing average check size to $2 million – up 11% over last quarter, and 25% over Q4 2016. 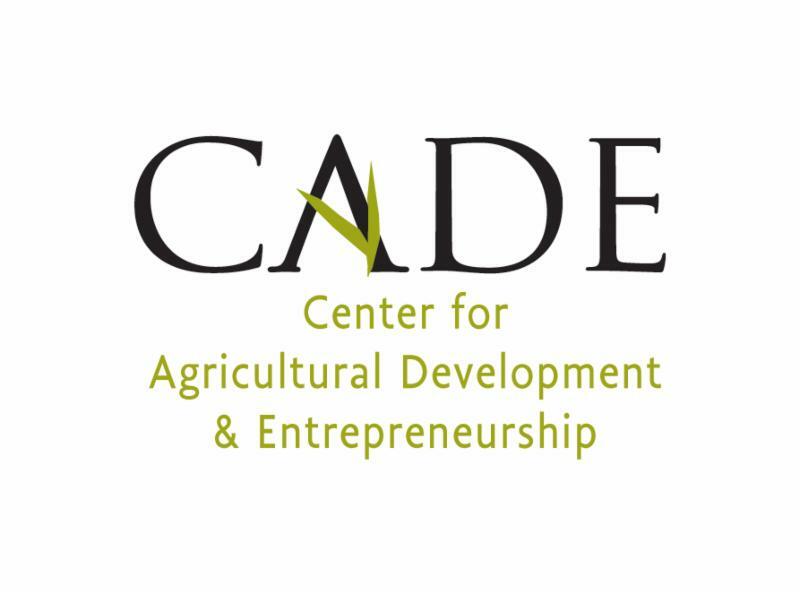 The Center for Agricultural Development and Entrepreneurship (CADE) in Oneonta, NY, invites applications for its Executive Director position. We seek individuals with knowledge of the current small scale farm and food industry and a desire to further the agenda of sustainable agricultural development in Upstate New York. On November 15, the grand opening of NYIT’s new cybersecurity lab was also an ideal opportunity to showcase critical research being conducted by faculty and students in NYIT School of Engineering and Computing Sciences . 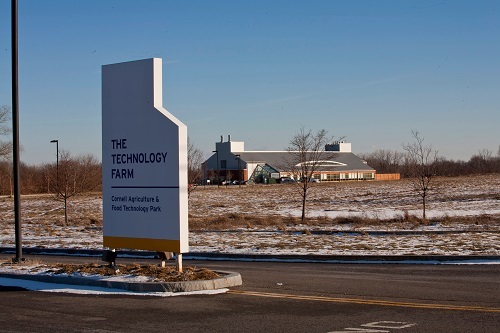 The Cornell Agriculture and Food Technology Park of Geneva, New York is pleased to announce the appointment of two new members to its board of directors. Joining the board are former New York State Senator, Michael Nozzolio and Wegmans Food Markets, Vice President, William Strassburg.